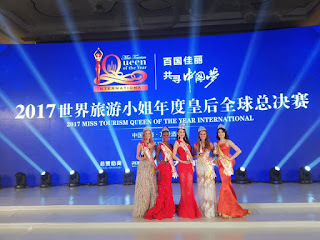 Katya Yakimova is chosen as the winner of Miss Tourism Queen of the Year International 2017 title. 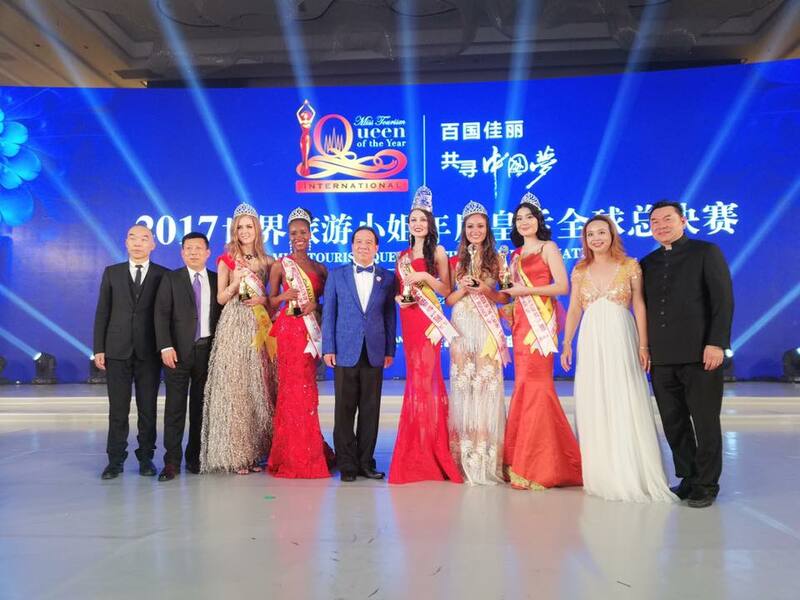 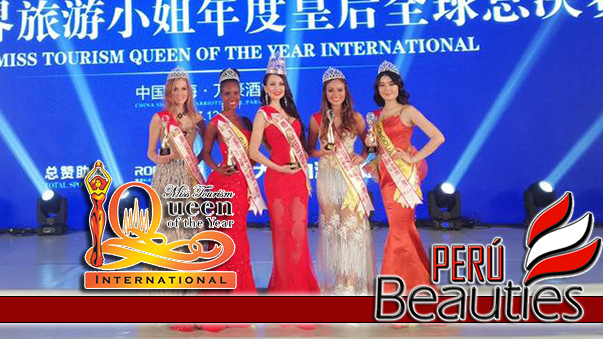 She succeeds Sofía Del Rocío Saavedra of Chile as the winner of Miss Tourism Queen of the Year International title. 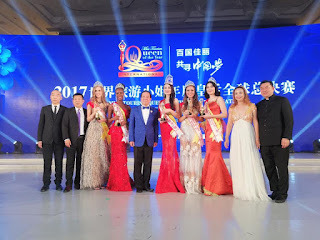 Argentina, Ghana, Estonia and Mongolia were runner-ups to Miss Russia Katya in the finals.